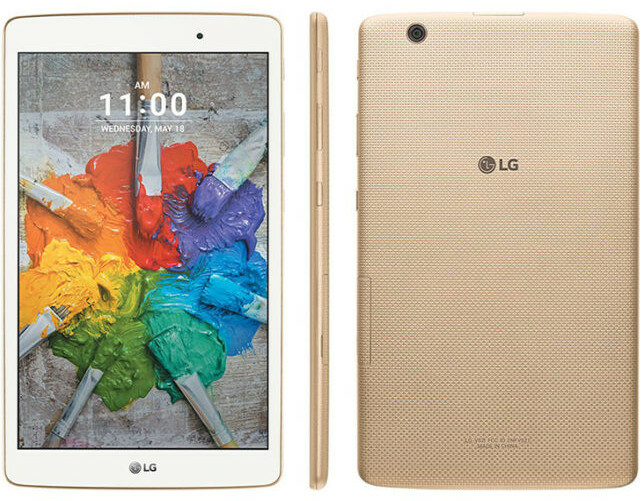 If you are a T-Mobile subscriber who owns the LG G Pad X 8.0, you will soon be receiving an update to software version V52120n. 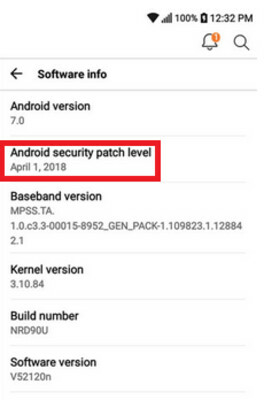 Weighing in at 93MB, the update brings the April Android security patch. Considering that the tablet will turn two early next month, it remains to be seen how many security updates the slate has left. After all, the tablet launched with Android 6.0 Marshmallow pre-installed, and has never been updated to a newer build. If you receive a notification that the update has arrived, make sure that you are connected to a Wi-Fi network before continuing with the updating process. In addition, you might want to make sure that your battery is fully charged before downloading the update and installing it. Because the update is being sent out OTA, it is disseminated in waves. If you don't have enough patience to wait for a notification telling you that the update has arrived, you can see if the update can be coaxed out of your LG G Pad X 8.0 by going to Settings > About phone > Update Center > System updates > Check for Updates. "After all, the tablet launched with Android 6.0 Marshmallow pre-installed, and has never been updated to a newer build." What does the first thing say in the image provided: Android Version 7.0 XD . Get your facts together - it's literally right there in front of you!